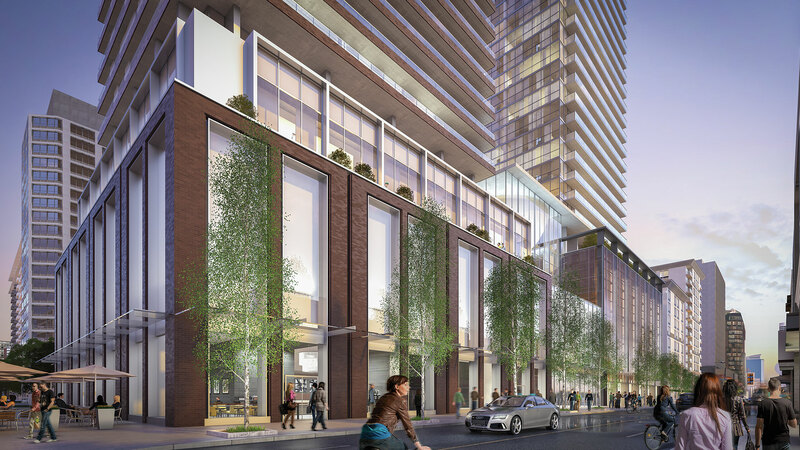 Teahouse Condos is located at 501 Yonge Street. The project will consist of 22 storeys with studios. The project will consist of 22 storeys with studios, one bedrooms, one bedrooms plus den, two bedrooms and two bedrooms plus den. Teahouse Condos North Tower is the second phase after the successful Teahouse Condos by Lanterra Developments and is currently in pre- construction. The project will consist of 22 storeys with studios, one bedrooms, one bedrooms plus den, two bedrooms and two bedrooms plus den. Prices start from $199,990. Teahouse Condos will have a walkscore of 100/100 making it walkable almost literally EVERYWHERE. Just steps to University of Toronto, Ryerson University, shopping and only 5 minutes away from YUS- Yonge- University- Spadina Subway line. Only a handful of platinum Agents have the first allocation of the building with great incentives and discounts. The Condo Queens are VIP Platinum Agents! 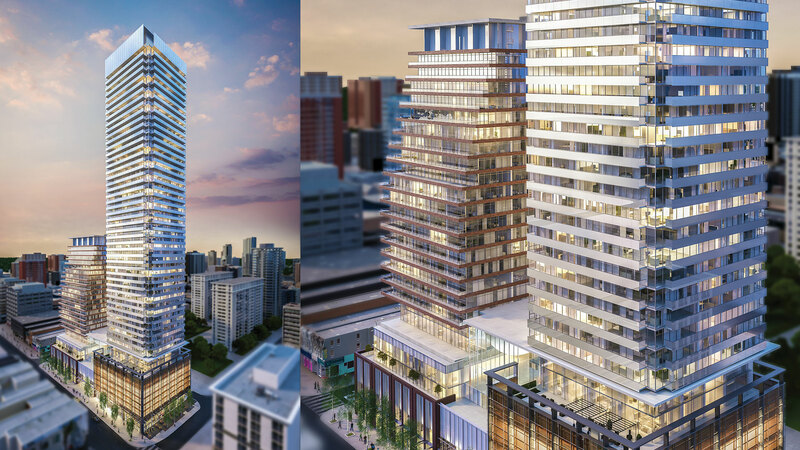 After the huge success of the phase 1 (South Tower) which sold last fall, Teahouse Condos at 501 Yonge by Lanterra Developments just launched the NorthTower.